Bats are incredible creatures. They are excellent parents and insect-eating machines. They also play a valuable role in our ecosystem. 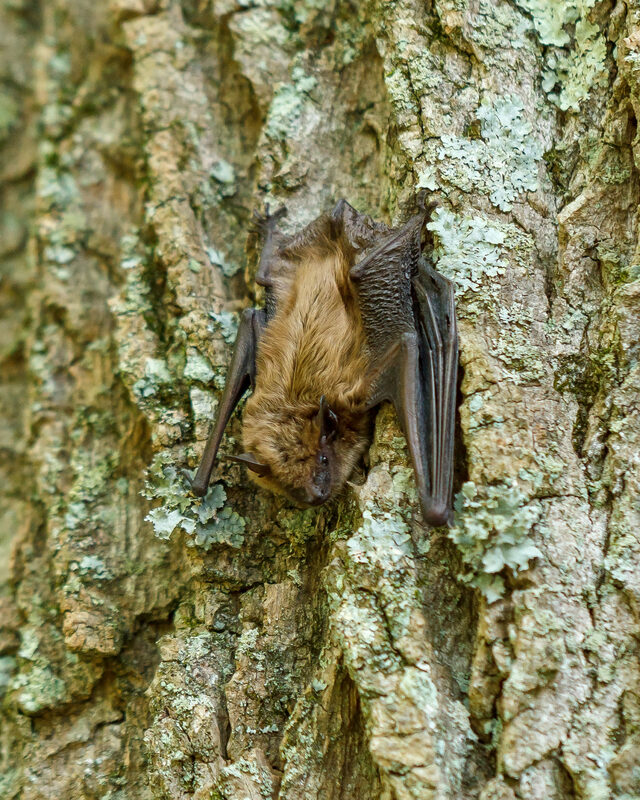 Join Matthew Wund, Ph.D., and discover the species of bats that call Pennsylvania home, the challenges they face, and the important services they provide. Indoor presentation followed by an outdoor bat hike, where participants will use bat detectors to listen to echolocation calls. Matthew Wund is an Associate Professor of Biology at The College of New Jersey in Ewing, New Jersey. His expertise in bats stems from his graduate work at the University of Michigan, Ann Arbor, where he earned his Ph.D. in Ecology and Evolutionary Biology. Dr. Wund’s dissertation focused on how bats modify their echolocation calls in different foraging situations, such as hunting within dense woods or in open spaces. He’s excited to share his knowledge and passion during the bat chat. Additional Information: Online registration closes two days prior to the event date. If you would like to register after August 13, please call 215.862.2924 for program availability and reservations.